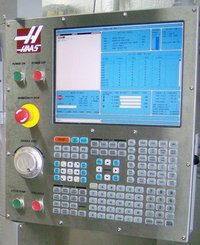 Supports Haas Servo Bar 300 bar feeder. Gear motor run time for bump and internal functions. Units are in milliseconds.